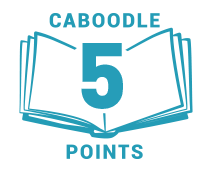 It's our first ever children's Caboodle Firsts! We're giving 100 young bookworms the chance to read the first whodunnit in Sharna Jackson's mystery series, High-Rise Mysteries, before it's out in April. Summer in London is hot, the hottest on record, and there’s been a murder in THE TRI: the high-rise buildings home to resident know-it-alls, Nik and Norva. Who better to solve the case, armed with their curiosity, home-turf knowledge and unlimited time - until the end of the summer holidays anyway. 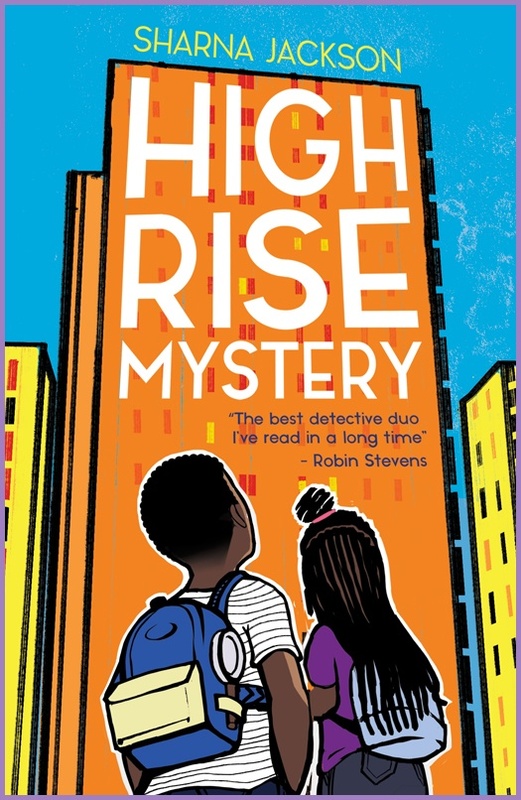 High-Rise Mystery is the first book in a phenomenal new mystery series by debut author Sharna Jackson for children aged 9+.